SNAFU! 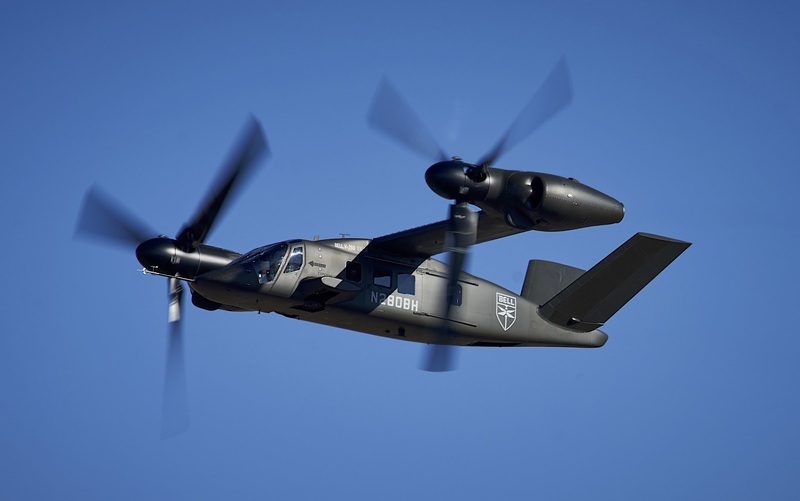 : V-280 meets USMC objective cruise speed goal NOW! The aircraft has exceeded 300 knots true airspeed — over 345 miles per hour. That’s 55 percent faster than the needle-in-the-red “never exceed speed” (193 knots or 222 mph) of the UH-60L Black Hawk that it’s designed to replace. Now, the prototype is reaching these speeds in short flights without carrying full loads. But 300 knots is already well above not only the Army’s objective for sustained cruise speed (280 knots, the number for which V-280 is named), but also the Marines’ more ambitious objective (295 knots), so those lower speeds should be doable in a real mission. This is impressive. This early in the test program to be achieving this type of performance? Is it possible that the bar was too low? Doesn't matter. Bell is crushing it. I wish we could see some of this performance pushed back to the V-22 so we could get it faster but we've kinda had that debate. If you recall during the development of the V-22 we had an internal talk about whether we should wait for the tech to mature before going tilt rotor. It's obvious how that thing was settled, but the next gen is gonna be impressive. This is gonna lead to a real big question if the US Army goes with the V-280 solution. You do get the force of connection don't you? Suddenly we're gonna see them flying a plane that can go as far as the V-22 but do it faster and assumably be more maneuverable in the landing/take off phase. Additionally because of its layout it'll be able to self protect more effectively out the box than the V-22. This is a win win for Bell. If this works in their favor then they've made a couple of legacy products obsolete (UH-60 & MV-22) and depending on how the US govt decides, will have a Black Hawk replacement to fill Western Air Forces going into the future.